The Oscar®-nominated Walt Disney Animation Studios team from the original film is reteaming for the follow-up, including director Rich Moore (“Zootopia,” “The Simpsons”) and producer Clark Spencer (“Zootopia,” “Bolt”). 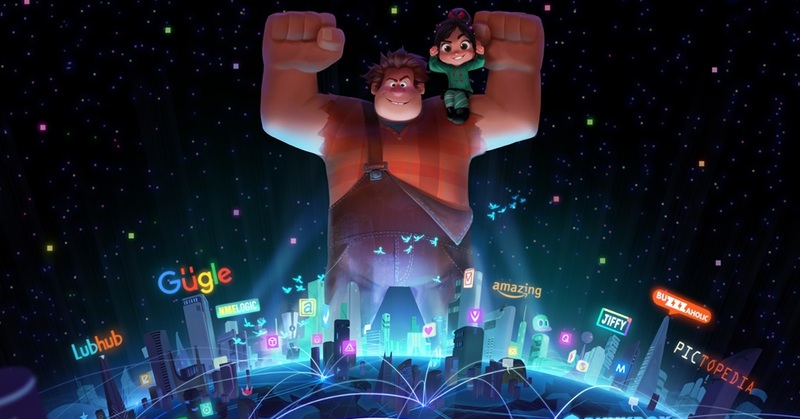 Phil Johnston (writer, “Wreck-It Ralph,” “Zootopia,” “Cedar Rapids”) joins Moore as director and a writer on the project. John C. Reilly and Sarah Silverman return as the bad-guy-turned-good, Ralph, and the girl with the game-winning glitch, Vanellope von Schweetz. The untitled sequel will hit theaters—literally—in March 2018.